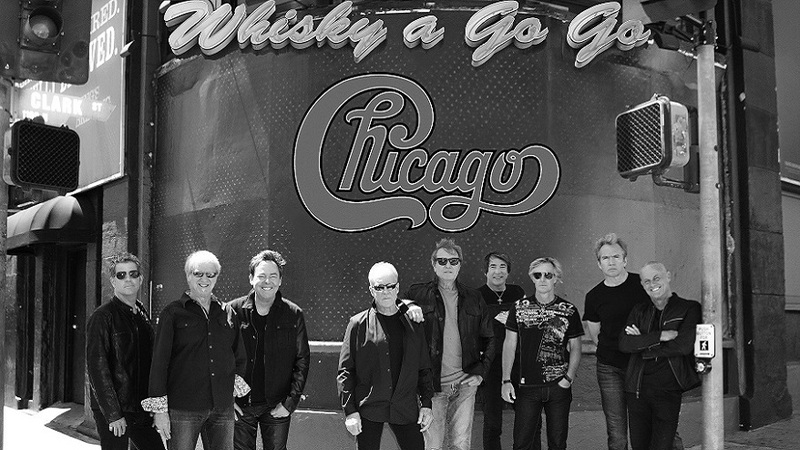 Go behind the scenes with the legendary rock band Chicago! Featuring in-depth interviews with the iconic founding members, Chicago World Tour 2011 features the band in an intimate rehearsal setting with never-before-seen footage from their U.S. and world tours. Plus, tune in to find out how you can see Chicago live in concert in Connecticut! On CPTV: Saturday, April 22 at 7:30 p.m.